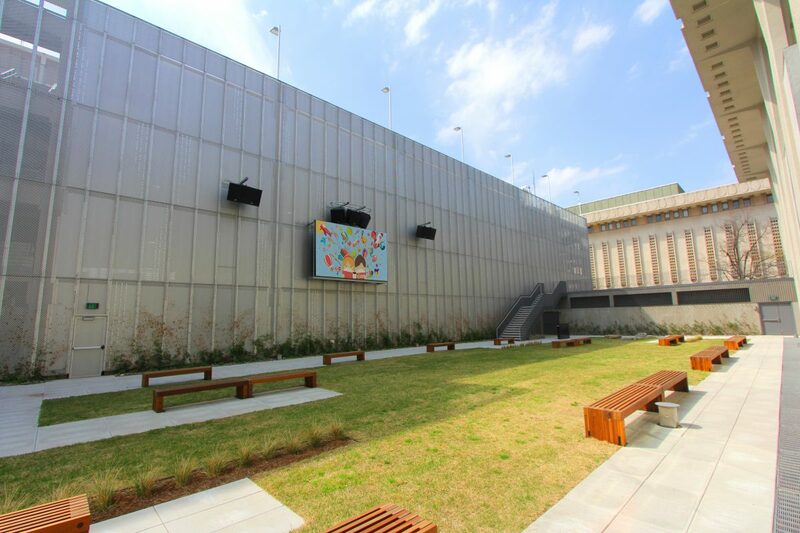 The Tulsa City and County Library is an expansive 135,000 SF space dedicated to community learning. 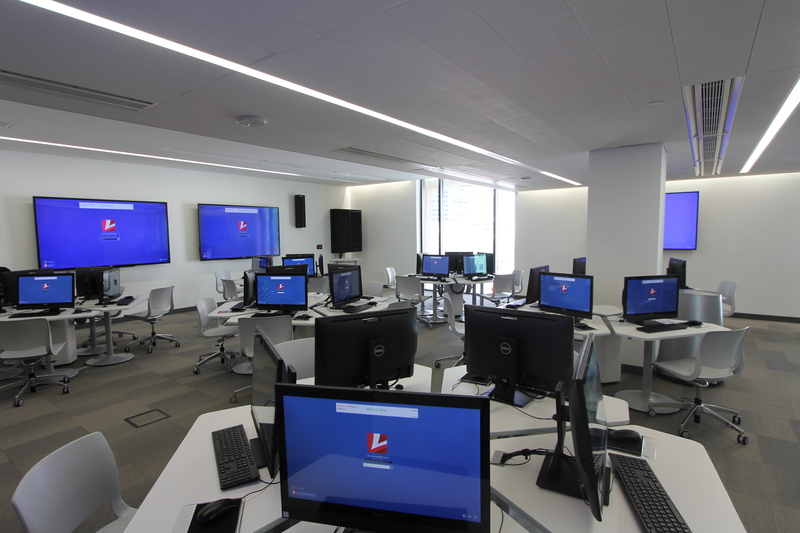 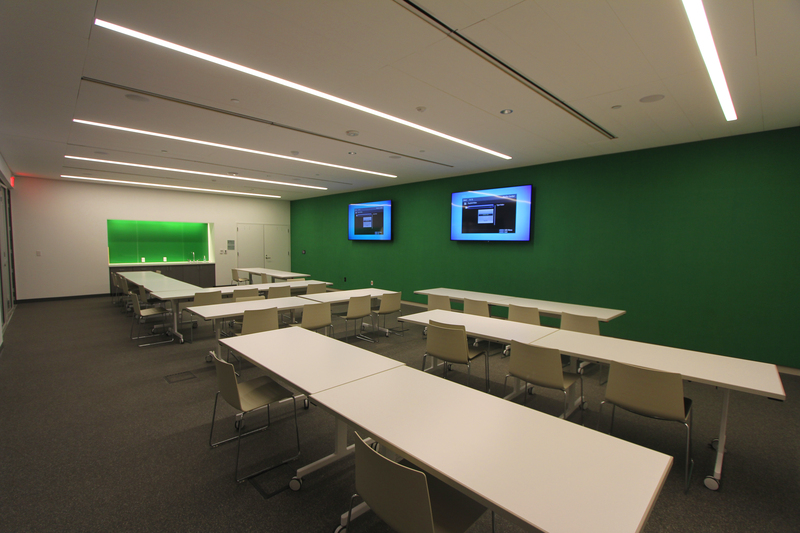 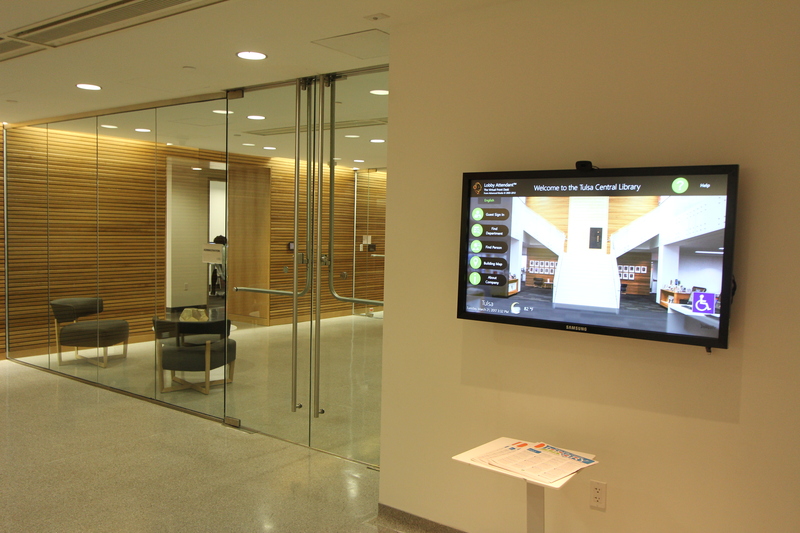 Ford AV was brought in as part of a $55 million renovation of the library’s conference rooms, auditorium, Children’s Storytime Meeting Room, and laboratories. 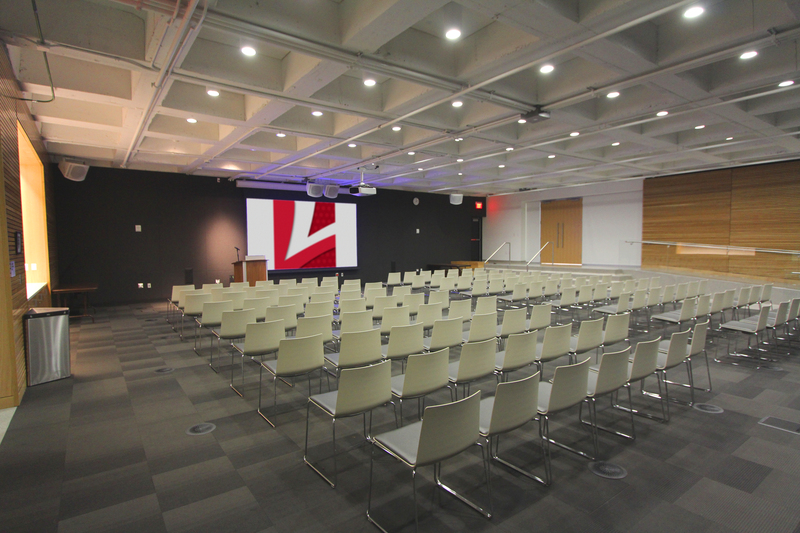 Featured systems include an outdoor LED wall, Education Center, digital signage, background music, and assisted hearing loops throughout.